About The Firm. 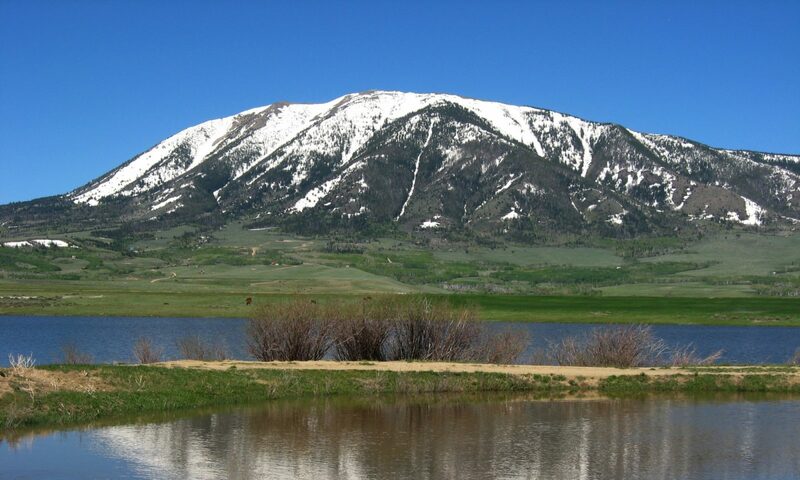 . . - Wyoming Water Rights Consulting, Inc.
WYOMING WATER RIGHTS CONSULTING, INC. was established in Worland, Wyoming in 1992, by Todd A. Rhodes in order to develop his pioneering concept of professional “water rights management services”. With our caring and comprehensive approach, client satisfaction is number one. WWRCI has grown continually, expanding to accommodate our clients’ needs. 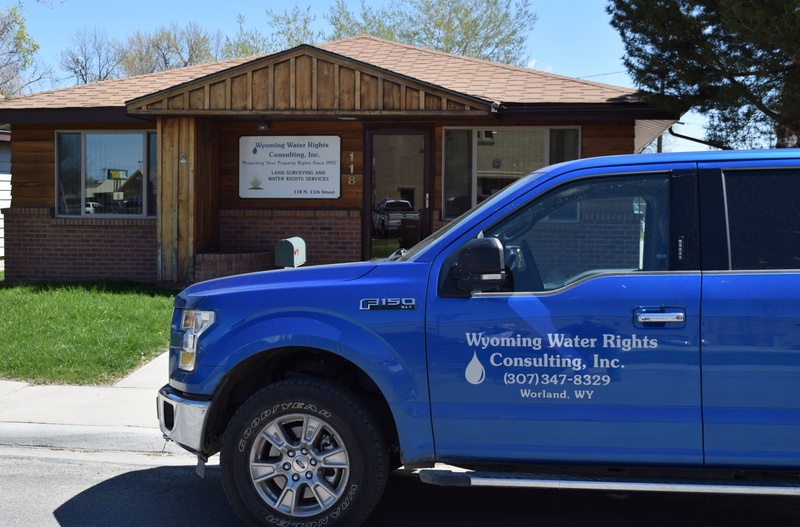 Wyoming Water Rights Consulting, Inc.’s headquarters are located at 118 North 11th Street in Worland, Wyoming. With the additions to our experienced, professional, technical and administrative staff and our modern 3000 sq. ft. office building, Wyoming Water Rights Consulting, Inc. offers innovative water and water rights management, civil engineering, and land surveying services. WWRCI’s dedicated employees appreciate the hard work and commitment of Wyoming’s farmers, ranchers, miners, and oil & gas personnel. WWRCI devotes most of its energies to serving the water rights, engineering and land surveying needs of members of Wyoming’s Agriculture and Energy Industries. However, inquiries from all other sectors are welcomed and are handled with the timeliness and care every client deserves.